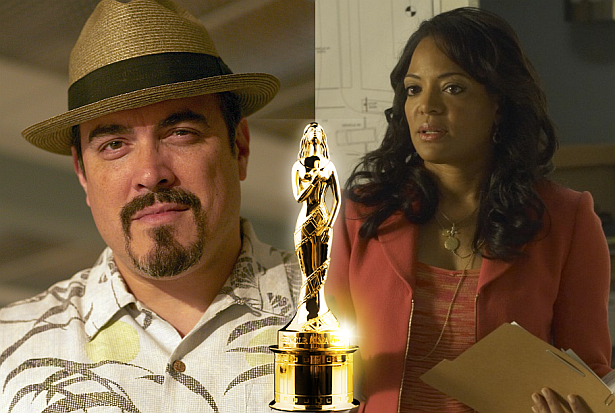 Dexter stars Lauren Velez and David Zayas are nominated for Alma Award in the categories Favorite TV Actress, Supporting Role and Favorite TV Actor, Supporting Role in a drama, respectively. The ceremony takes place on September 21st. Click here to sign in and vote for them! Voting Ends 11:59 p.m. Eastern on Friday, September 7, 2012. I hate LaGuerta, but the actress is pretty good. David Zayas is just a bamf.